The quiet simple days of looking at the clouds or walking and playing in the woods and fields – to smell and feel the environment. To participate as a part of it, not just a spectator. Opening a book and smelling the paper and absorbing the words and feel like you are there with the character you are reading about and there in their adventure. Those days are just a trickle today. With a 100 stations to watch on TV as a spectator, multiple media to play, a cacophony of sites and sounds bombarding our senses sends our mental gears in over-drive. 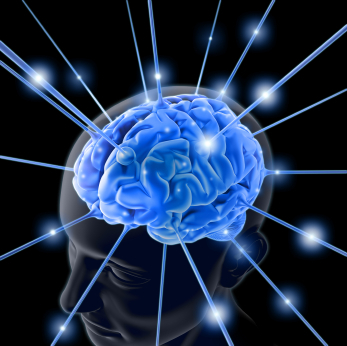 A young mind molding to this momentum is no wonder there needs to be an elixir to calm the synapsis of the dendrites.